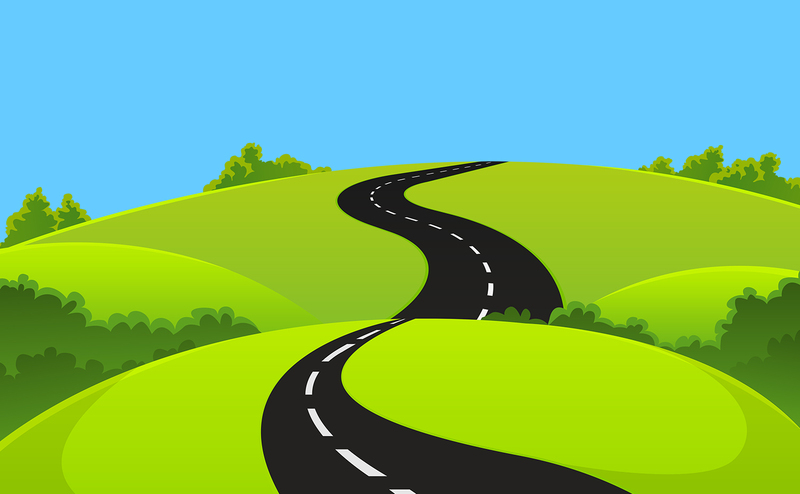 Polished and Effective Driving Test Prep Apps. Get on the road quickly using our DriverTheory series of software. 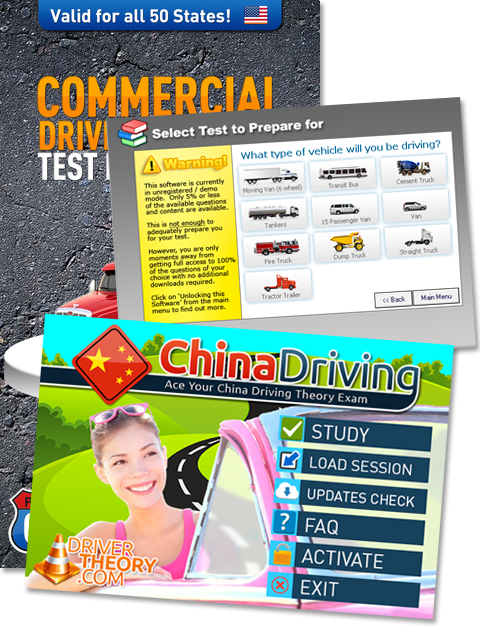 Whether you're studying for a USA CDL (Commercial Driving License) or UK Car or Motorcycle Theory exam, we have the software to help you learn the material QUICKLY and PAINLESSLY. Please make your selection from below. This is the home of that really good and very inexpensive Driver's License test prep that you've been hearing about. I passed on the first try and only missed two questions on the real test. Your software is a super study tool; well worth the money! I recieved a General Knowledge score of 97 on my actual test. I believe the score was the result of the Dauntless study software. The Dauntless software mirrored the actual test questions, and the format is easy to use and helped me to retain what I learned. 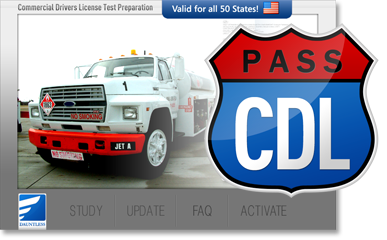 The software is a great value and I would tell anyone thinking about getting a CDL to get this software. © 2016 Drivertheory.com | All Rights Reserved. A High-Quality Product Published By Dauntless Driving Academy.